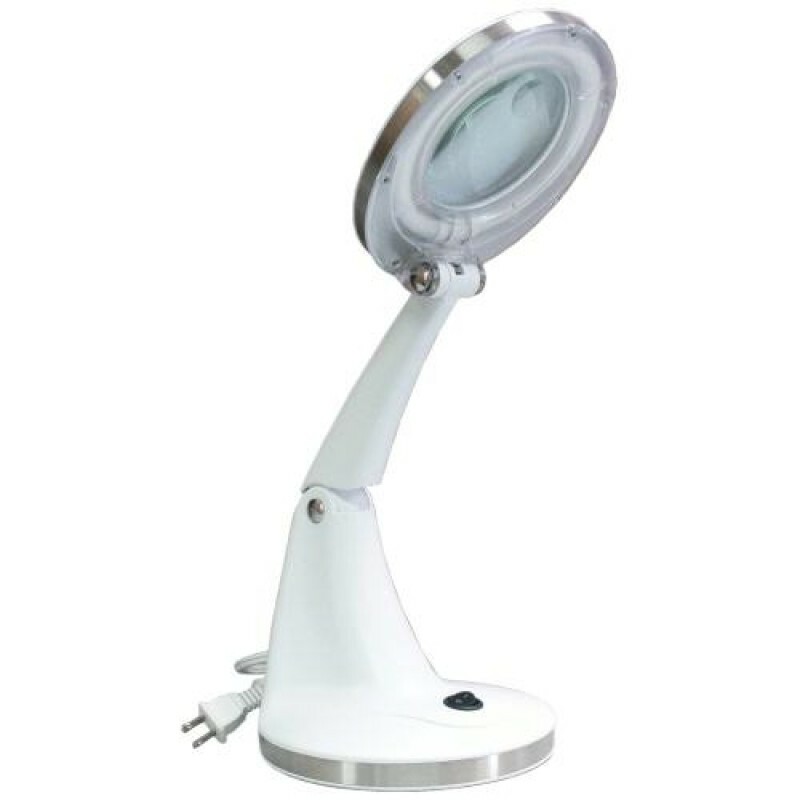 .The White Magnifying Table Lamp 3D is an esthetics essential because it allows you to see the minute details of your clients’ skin without distortion or shadows. The round lens allows you to see areas close up, and there’s also a smaller inset circular lens with a stronger magnification to help you see even finer details. For extra durability and safety, the lens is framed. 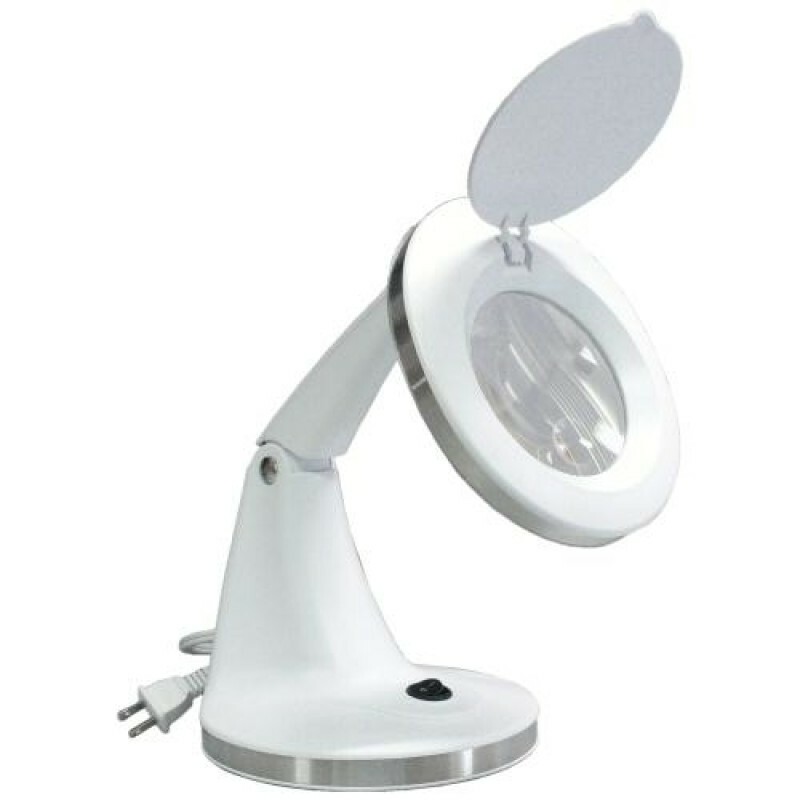 And with this spa magnifying lamp, you’ll also receive an attached cover to protect the lens from dirt and damage when not in use. 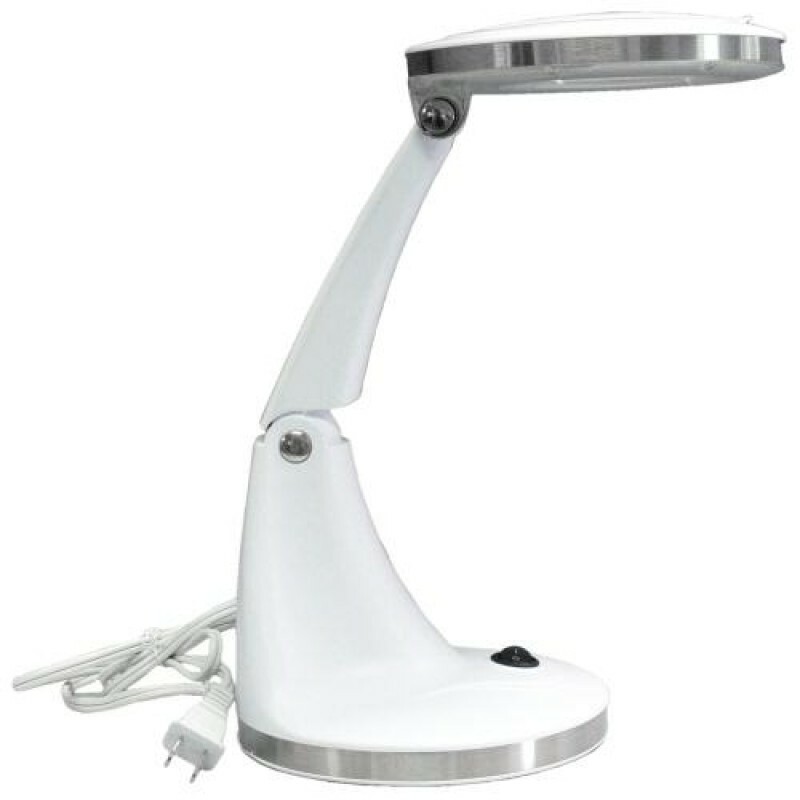 Its sturdy design features a wide arm, solid base and an arm hinge, which allows you to adjust the angle for better viewing. You’ll also appreciate how the base of this lamp has 5 black pads to stay in place. It also comes with an attached cord, which you can plug into an outlet to take advantage of the light. The White Magnifying Table Lamp 3D from Natali Products uses 120V-60Hz 12W. It’s ETL-listed and conforms to ANSI/UL STD 153. 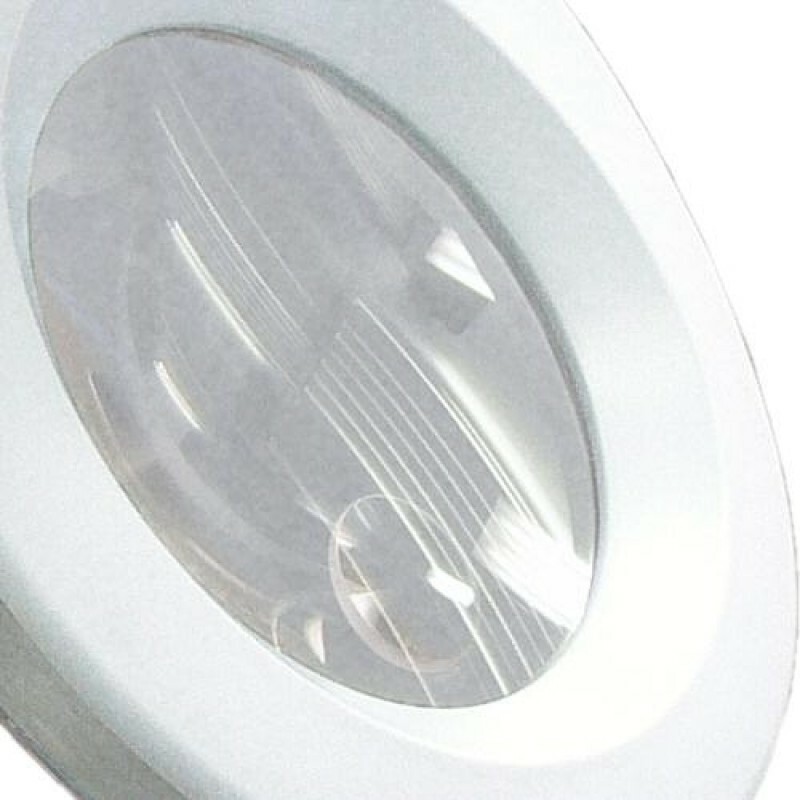 It utilizes bulb EM212-5 and may be used with Table Bracket EM26.